The Department of Finance has selected Victorian company Salsa Digital to operate GovCMS, the whole-of-government content management system. Finance went to tender in February for a service provider to continue to operate the GovCMS system. Under the new agreement, Salsa Digital – along with its subcontractor amaze.io – will provide software-as-a-service and platform-as-a-service hosting with Amazon Web Services using the Drupal open source content management system. The Drupal-based GovCMS platform had been hosted by Acquia since 2015. The new hosting arrangements will be available for GovCMS customers before the end of 2018. The solution will be built on a full-stack open source and cloud-agnostic platforms, complimenting the open source GovCMS Drupal 7 and Drupal 8 distributions. The platform will provide the tools and environments for developing, testing, deploying, managing, supporting and hosting GovCMS sites, the department said. Finance will manage the migration of existing SaaS websites to the new platform and will work with agencies to migrate PaaS sites across once SaaS migrations are complete. The department said that GovCMS websites will operate in a fully containerised environment, which will reduce and simplify agency development efforts with the same setup and configuration across environments. All SaaS websites will be highly available with a guaranteed uptime of 99.9 per cent and have ‘self-healing’ capabilities. PaaS websites can elect for the higher availability option, the department said. 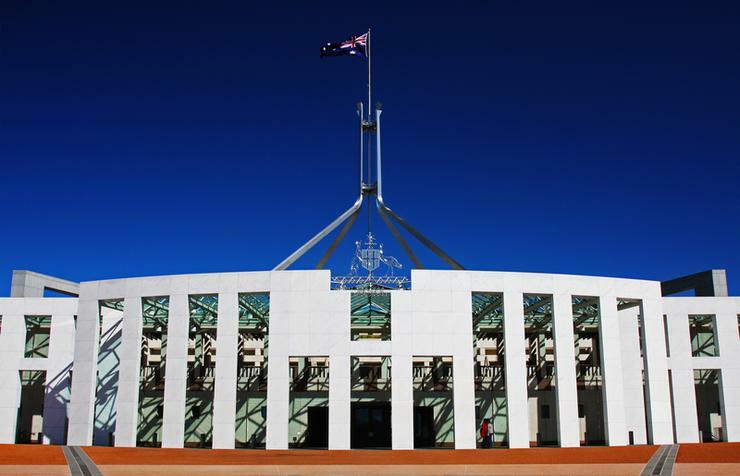 “The new GovCMS integrates features such as containerisation, continuous integration and continuous delivery and bring the GovCMS SaaS and PaaS systems onto the same platform with a common development and deployment process. “Agencies will be able to leverage upstream enhancements, benefits from economies of scale and more automation. All sites, either SaaS (managed) by Finance) or PaaS (self-managed by agencies) will be hosted on a single platform but logically and securely isolated from each other,” the department said. The GovCMS platform is used by 77 government agencies and supports 223 live websites with 37 more in development.